So many times a highly publized book doesn't live up to the hype. NOT in this case! I absolutely loved this story! I read an ARC (black cover with no art) and couldn't put it down. So cliche, but so true! Cassia lives in the future where life is seemingly perfect. There is no disease, no worrying over what to wear, what to eat or where to work. Everything is decided for you - controlled. Food portions, exercise routines, clothing, and even her mate are chosen for her. 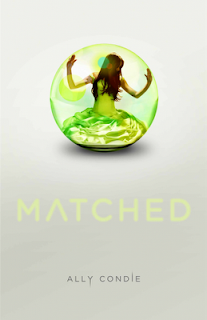 We meet Cassia the night of her Match Banquet; the ceremony where she will learn who her mate for life will be. She is nervous about seeing her partner for the first time on the giant screen, but knows that whoever the boy will be, he will be perfect for her. Officials have gathered her genetic information and personality traits to calculate the best possible mate. Cassia was no reason to be nervous; the Officials never make mistakes. From here, things get very interesting. The Match Banquet goes surprisingly well, but within a few days, things start to fall apart. People are not who they seem to be, and a "glitch in the system" leaves Cassia thinking that maybe this seemingly perfect life isn't so....perfect. Personally, I rank this book up there with other wildly popular dystopian YA novels - The Giver, The Hunger Games, The Uglies, etc... It really is that good and one of my favorite books of the year. 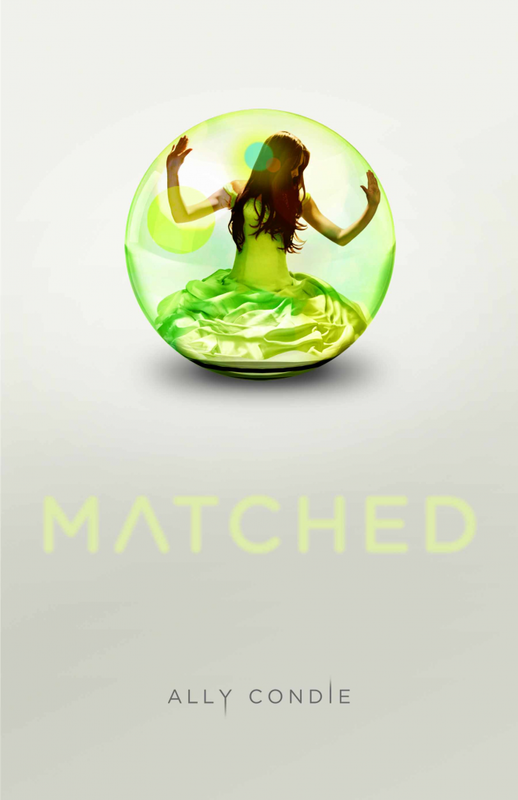 Matched will be released November 30th, but you can pre-order now.